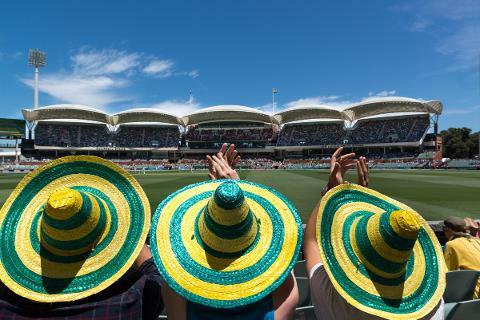 Catch all the action of the fourth One Day International from the best seats in the house with RoofClimb Adelaide Oval! Watch up to 6 overs, 50metres above the southern end. Witness the big hits and sensational catches from the bird's eye view behind the bowler's arm - a day at the cricket like no other! Australia Vs India on January 15, 2019. 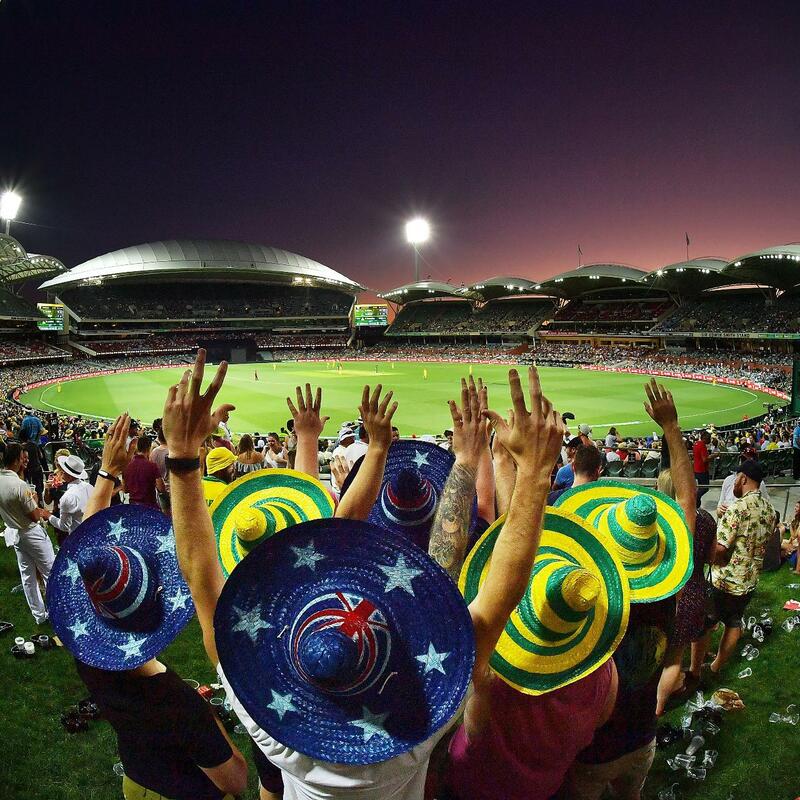 Each Match Day RoofClimb participant must have a valid entry ticket to the selected Gillette ODI Series match which is not included in this package. Please purchase your entry ticket separately through Ticketek. All participants will be breathalysed at time of check-in and must register a blood alcohol level under 0.05% to participate. Please be aware participants will miss viewing some of the match during the briefing and debriefing period. *0.93% credit card surcharge fee applies for online transactions.